Our next guest for the Fireside Chat will be Glenn Hughes, owner of one surfing’s most recognizable heritage brands – Katin. 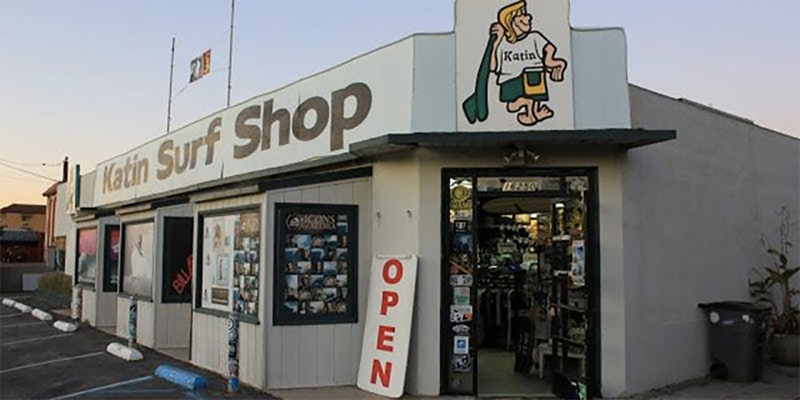 From surf trunks to the world famous Katin Team Challenge, Katin has withstood the test of time with a rich history of making great products to having sponsored some of the best surfers in the world. Today, the brand operates through its retail store in Surfside, CA in the same location since its founding back in 1954. In addition, the wholesale business is in full swing and available in fine retailers around the world. In this Fireside Chat, we’ll talk about the history of the Katin brand, the famous custom surf shorts that are still hand made by Glenn’s Mom, Sato Hughes, to sharing lessons and insights on the ever-changing business of the surf industry. Expect a deep dive and open conversation in this Fireside Chat with one of the surf industry’s most respected leaders.